Ken Abrams has a song in his heart and he wants the world to hear it. What do you tell a man who has been crafting the art of choir for the last 35 years?.... Keep going! 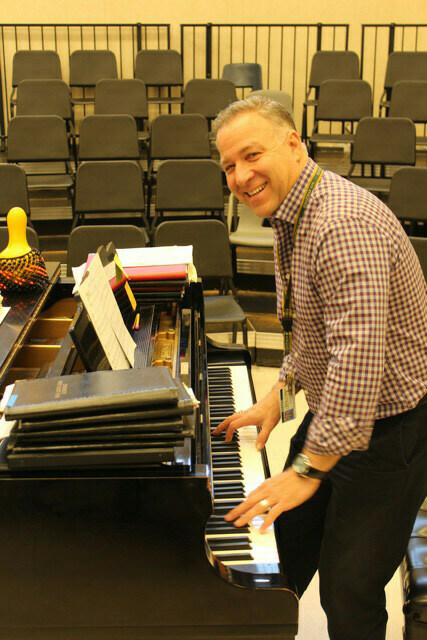 Regarded as one of the hardest working and beloved teachers in Danville, Ken Abrams has been teaching choir at San Ramon Valley High School since 1984. Abrams has also been the artistic director of the Danville Girls Chorus for the last 26 years. “When I started, there were only two choir classes at SRVHS. 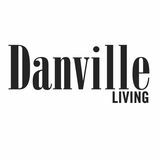 Now we have five during the day and one extracurricular group.” That’s over 150 students a day, plus another 150 for the Danville Girls Chorus. What draws these students to join his choir groups in record numbers in the first place? Perhaps it is the fast-paced and highly energetic exuberance that Abrams puts out and expects back from his students. Lazy or half-hearted efforts are never an option in his class. If you ever find yourself attending one of his many concerts, such as the Danville Tree Lighting, you can expect to see what Abrams describes as “Well behaved, very prepared singers, who act as professional as possible and deliver quality music and performances.” When it comes to his musical selections, nothing is off the table. Audiences have been delighted with songs ranging from traditional Latin to Broadway, often performing songs you would never think to hear from a choir, such as music by Sting or even Kansas. Abrams is certainly not limited to the Danville area. Taking his choirs on tour is a big part of their musical education. They have traveled around the globe several times, visiting nearly all of Europe, Australia, Costa Rica, Russia and many other countries, along with 58 domestic tours. They have even had the honor of singing at the Vatican and the Sydney Opera House. Abrams has been on the receiving end of some very notable achievements thanks to his tenacious work ethic. He was named Teacher of the Year in 1996 by SRVUSD, The Danville Volunteer of the Year in 2006, and his choir has taken first place in the Golden State Choral Competition 15 times in the last 18 years. The town of Danville looks forward to many more years of music with Ken Abrams.